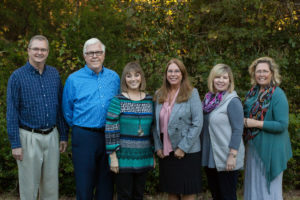 At Christian Counseling Associates of Raleigh one of our “claims to fame” is our proprietary Connected Marriage Home© model. Through our decades of training, counseling, research and writing, we have devised a successful couples counseling program with 10 essential building blocks to create a lasting, productive marriage. 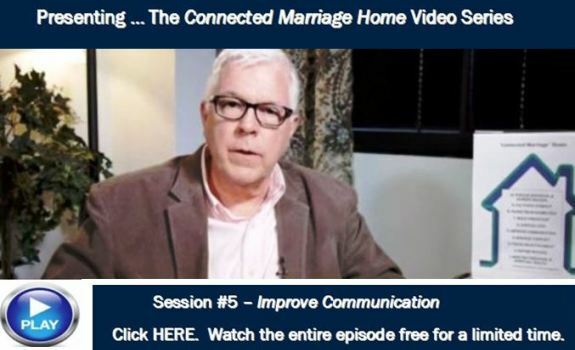 We’re very pleased — and very excited — to announce the introduction of our 10 video series based specifically on the Connected Marriage Home program.. This is the resource you’re looking for to repair, restore and rekindle your relationship. Perfect for couples who are trying to get back on track, as well as for those who enjoy a great marriage and are looking for a well-timed tune-up. The entire 10 part series, running over 5 hours in length, is now available for clients and other enthusiastic couples who are interested in having an effective and easy-to-use resource to help create the great relationship they aspire to. Please click on the image above to find out how to rent or purchase individual episodes or the entire series. You can also watch a brief introductory video and learn more about the components of this life-changing 10 part series. OR click on the image below and watch the full-length playback of our featured video from the series. Throughout the year we’ll be providing free access to one of the sessions in our series. This week’s free video is Session #5 — Improve Communication. When couples make a conscious effort to work together to improve their ability to communicate with each other — especially in challenging times — it can make a world of difference. In this session, Dr. Mike Garrett discusses the process that leads to effective couples communication and offers a few methods couples can use to build empathy and avoid escalations into full-fledged arguments. We encourage you to visit this section of our website and watch our newsletters for access to each of the videos in the series. If you know a couple that will benefit from this resource, please consider forwarding this information to them. Our prayerful hope is that you, or someone you know, will find meaning and value in this 10 part video series.